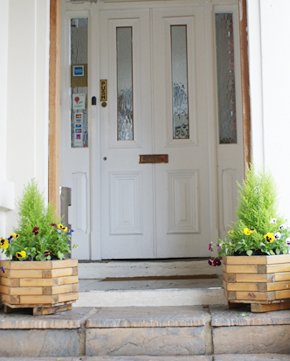 London Guest House has been established since August 2004 and has become one of the leading accommodation providers in Acton, West London. With newly refurbished rooms and decor, we can ensure that you will have a comfortable, pleasant stay. We pride ourselves with providing the highest quality customer service. You are, of course, our priority and your comfort levels are our gauge of how well we are doing. We encourage our guests to inform us of any problems which we can rectify, no matter how big or small, and make suggestions on how to make your stay even more pleasant. Located in Acton, we are perfectly located for a fun-filled trip. With easy access to Central London, you can visit the numerous sites including Buckingham Palace and Madame Tussauds. If shopping is your thing, you can visit the famous Oxford Street or the newly built Westfields, which is now Europe's largest shopping centre with over 650 shops! Best of all it is only one underground stop ride away! 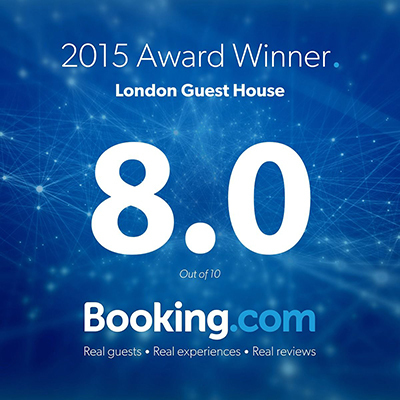 © LONDON GUEST HOUSE . All Rights Reserved.